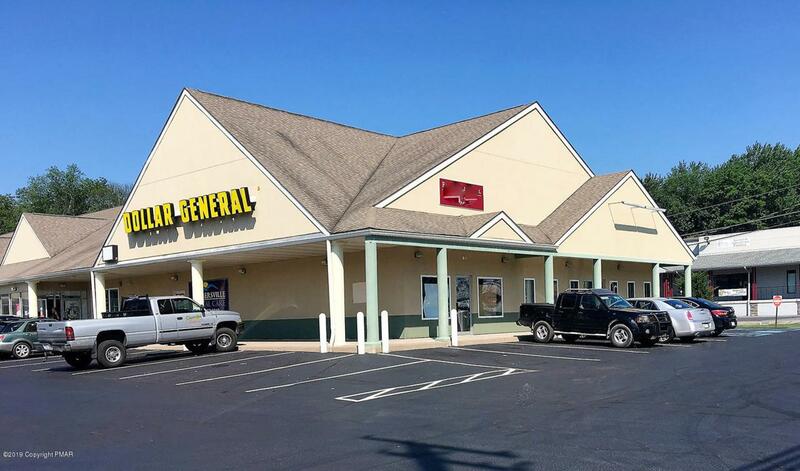 Retail space for lease in Tannersville. The 1,020 square foot end-cap features a high visibility location with pylon signage. Fountain Springs West is a 24,000 square foot strip center along State Route 611 with 13,932 ADT. High traffic site for retail or great fit for office/professional.